Making the decision to file for divorce is often one of the most difficult choices most people have to make. Given that there are so many different legal issues involved in a divorce, it is extremely important to be sure that you are dealing with your divorce case properly from the start. 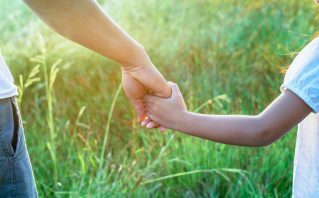 Even if it seems as though you and your spouse have been able to agree to most terms of the divorce, it can still be complicated to handle the divorce process without an experienced advocate. In addition, many couples who want to have an uncontested divorce realize that there are at least a few issues that are contentious, requiring the negotiating skills and experience of a Sterling Heights divorce lawyer. 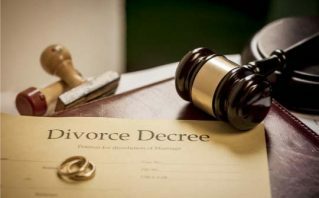 If you are thinking about filing for divorce or need help with the divorce process in Michigan, an advocate at the law office of Paul J. Tafelski can speak with you today. 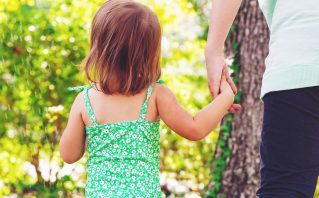 There are two different types of divorce under Michigan law – contested and uncontested divorce. In an uncontested divorce, the parties agree to all of the terms. 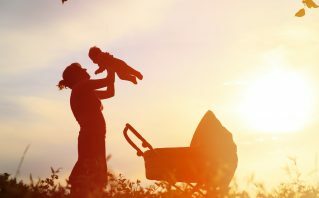 This means that there is not a single issue that is in dispute, from questions of property division to child custody. Generally speaking, uncontested divorces can be much faster than contested divorces. A contested divorce refers to a situation in which the parties cannot agree to terms. 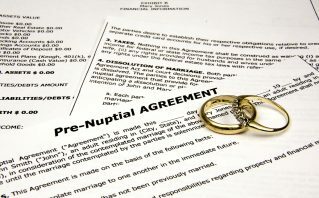 The married couple may agree to some terms but not all, or they may disagree overall terms involving the divorce. In some cases, your lawyer can negotiate a divorce settlement. In other situations, it may be necessary to litigate your divorce and to take your case to court. 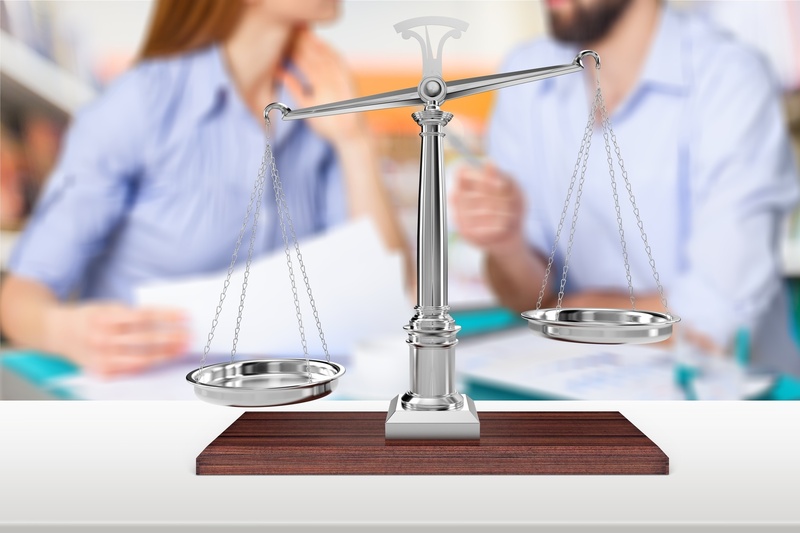 Contested divorces can take longer than uncontested divorces, but your Sterling Heights divorce lawyer will work tirelessly to help you get the results you want from your case. 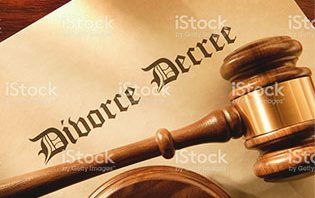 If you are considering divorce, it is extremely important to discuss your case with a dedicated Sterling Heights divorce attorney. 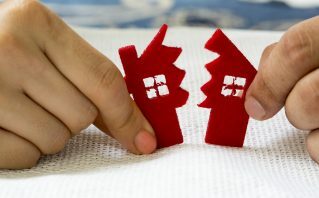 Divorces can be contentious and frustrating, and it is vital to have an advocate on your side who can ensure that your voice is heard in settlement negotiations and in the courtroom. 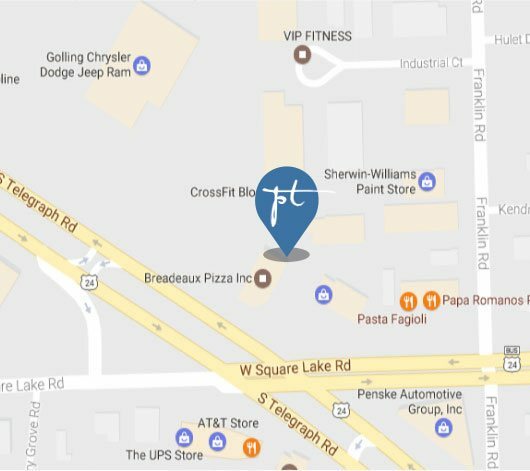 Contact the law office of Paul J. Tafelski today to learn more about the services we provide to clients in Sterling Heights, Michigan.